Says Apical Group‘s President Dato’ Yeo How, as one of Indonesia’s largest palm oil exporters successfully closed an acquisition of leading Spanish biodiesel company Bio-Oils on July 5, 2016. 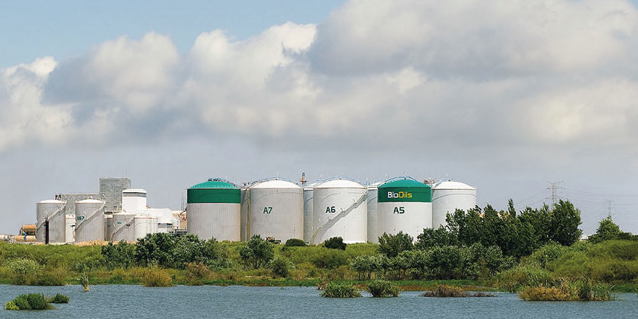 Apical Group now holds a 67.7% stake – valued at USD 49 million – in Bio-Oils. This marks an important step in Apical’s global business expansion. The acquisition strengthens Apical’s foothold in the growing EU biodiesel market. With increasing demand for palm oil in biofuel production in Southern Europe, Apical expects to be a key participant in the growing market. La Rabida, Apical’s new plant in Southwest Spain, provides Apical with a distinct logistical advantage. Its strategic location increases freight savings. It also has access to one of the most technologically advanced loading/offloading ports in the Mediterranean region. 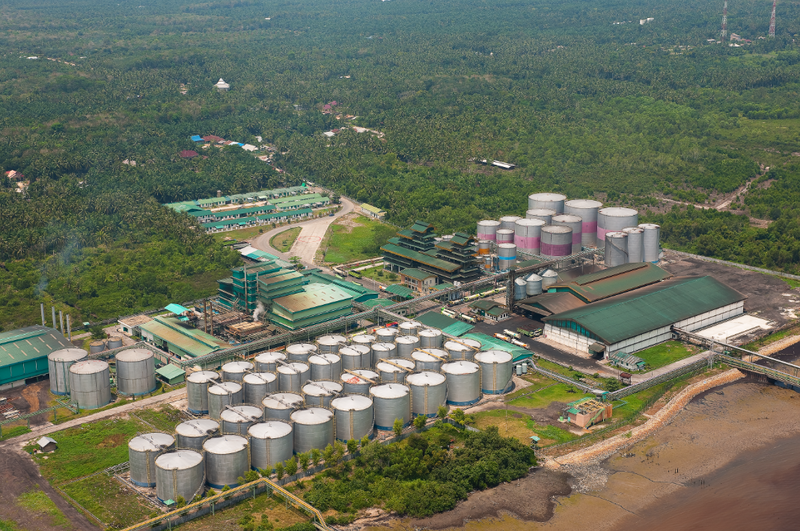 The plant refines around 250,000 tonnes of biodiesel per annum. 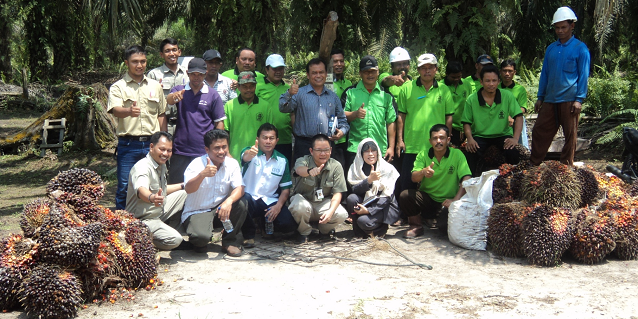 This boosts Apical Group’s annual global biodiesel output by almost 60% to over 680,000 tonnes. La Rabida is expected to refine 450,000 tonnes by 2018. 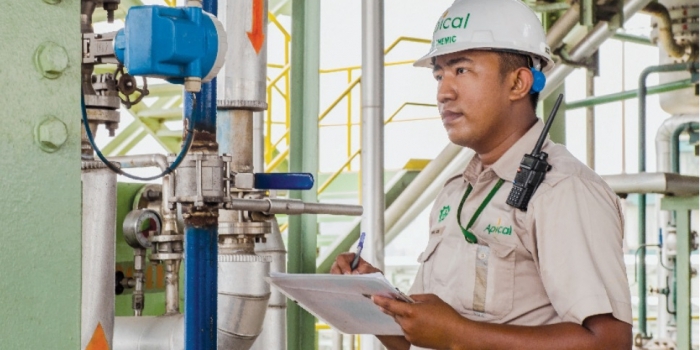 Committed to sustainability and palm oil traceability, Apical has ensured that Bio-Oils has an equally robust environmentally-friendly regime in place. La Rabida boasts a closed washwater loop and state-of-the-art gaseous effluent concentration and washing system. This results in zero output of carbon emissions and harmful effluents. Bio-Oils’ reputation as a responsible and sustainable business is reflected in its membership in several associations such as APPA (Asociación de Productores de Energías Renovables – Association of Renewable Energy Producers), EBB (European Biodiesel Board), and RSPO (Roundtable of Sustainable Palm Oil).